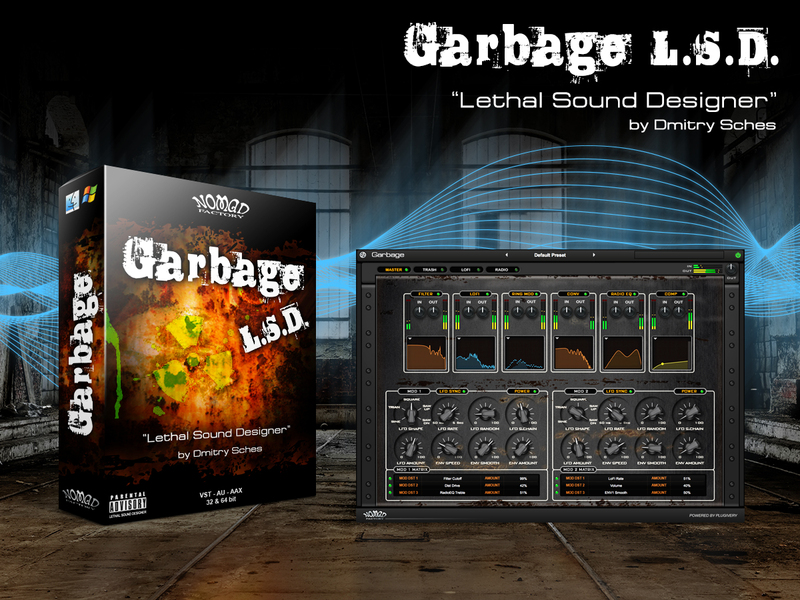 GARBAGE LSD is a mind-bending audio transformation plug-in with user adjustable signal chain and dual modulation matrix. It provides a series of lethal modules to manipulate, distort, destroy and transform your sounds with radioactive modulation, junk EQs, warping convolutions and scummy filters to name a few. Using the varied components and modules of GARBAGE LSD enables users to "create whacky new sounds" to spice up mixes or create "innovative" textures never thought possible. This audio destructor plug-in can also trash any innocent audio signal path, converting it to a highly hallucinogenic sensorial experience. Great for inspired Post-Production, DJs and Sound Designers alike. Parental guidance is advised...!
"  Download The Demo Here "
hi ashley, once again installation issues with this plugin. Whenever I try to open it I get an error message claiming it wasn't installed properly. I checked permissions this time, it was all ok so I don't get it :-( Really wanted to try it out today. EDIT: Solved, I corrected the permissions in Library/Application Support/Nomad Factory/Garbage. Keep an eye on it for future releases. Nice plugin, not essential for me, but nice nevertheless!